We’re Celebrating With A Big Giveaway! To celebrate a major milestone in the growth of our agency, we’re giving away a prize pack every week during January! 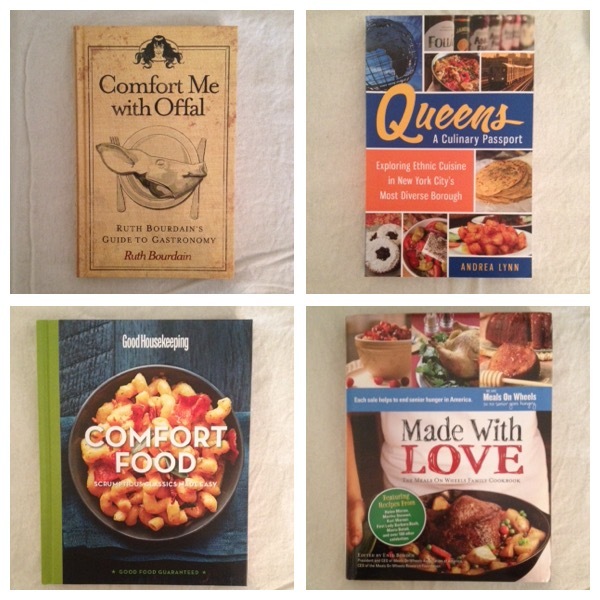 This week’s giveaway is a 4-pack of cookbooks and there are multiple ways that you can enter for a chance to win this package. Open to US residents only. A WINNER HAS BEEN SELECTED. THIS CONTEST IS NOW CLOSED.